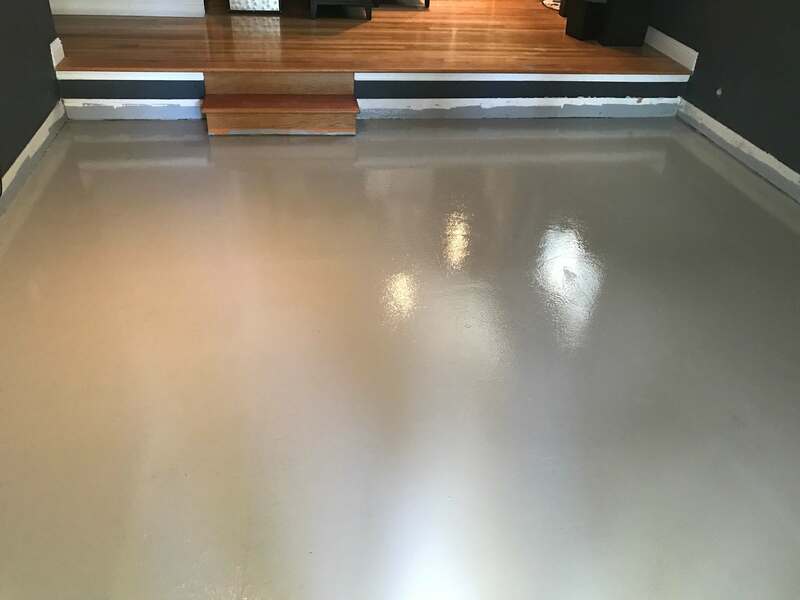 We provide permanent solutions to remove cat urine smell from concrete in houses, garages & patios. 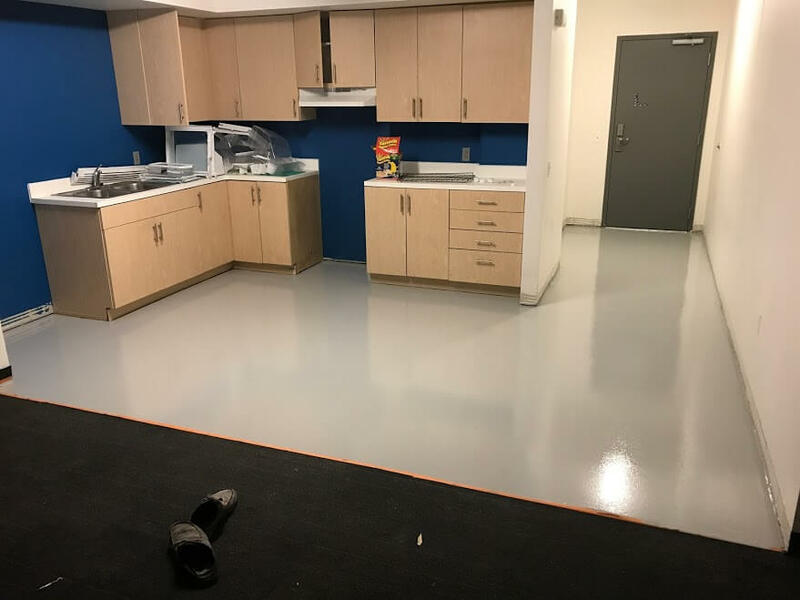 We have the right equipment to prep, clean, and encapsulate stinky concrete floors to eliminate urine odor within 24 hours! Can you remove cat urine from concrete? The question “can cat urine be removed from concrete” is simple to answer yes & no. 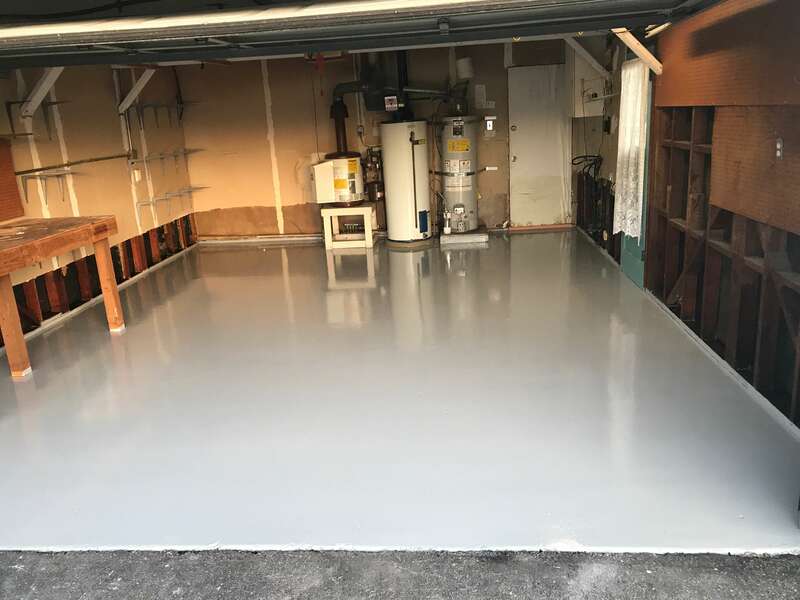 It all boils down to how long the cat urine has been on the concrete, how many times the concrete has been improperly cleaned & the porosity of the concrete itself. Concrete consists of composite materials of aggregate bonded together with cement which will harden over time. However; when the water used to mix concrete evaporates it leaves microscopic voids below the surface called capillaries. When the capillaries fill with crystalized urine salts the odor becomes nearly impossible to neutralize with conventional cleaning methods! 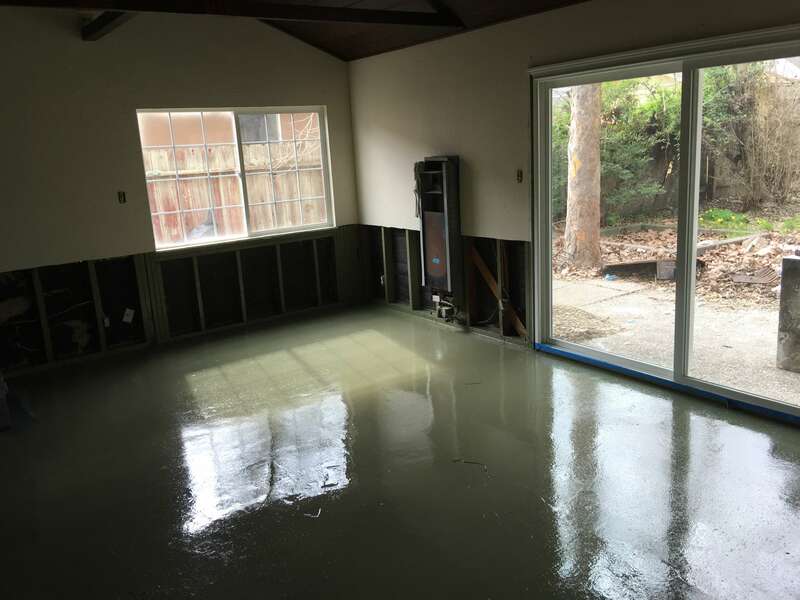 What is the best cat urine remover for concrete? 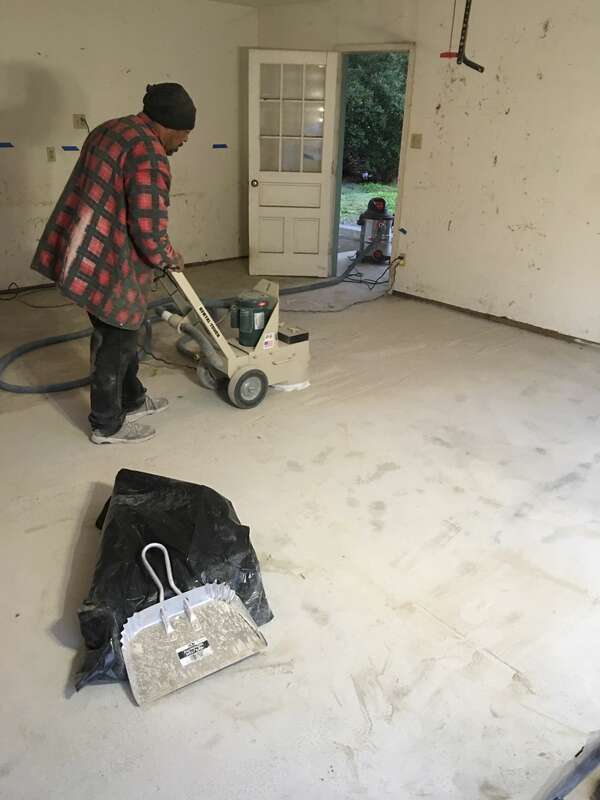 The best cat urine remover for concrete in terms of cost and efficiency for a home owner is going to be bleach & water, scrub brush and elbow grease! If this cleaning method doesn’t work the first time repeat it again. Avoid using any type of fragrance or strong deodorizers which will mask the urine odor. Why? Do you want to eliminate the smell of urine or have “lemon smelling” cat pee? After cleaning and rinsing let the surface dry for 2-3 days and recheck for odor. If you detect any cat urine odor the problem is below the concrete surface and you need professional help! 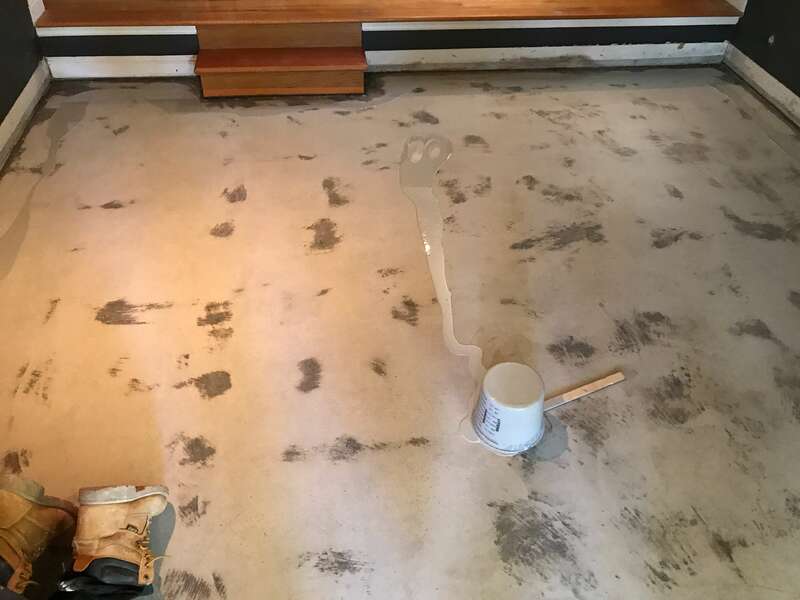 We are usually called by homeowners after they have already removed the carpet or have made an attempt to clean cat urine from concrete or even seal the concrete using primers, shellac & polyurethane. These methods don’t always work! If your’e a Contractor or Flipper? 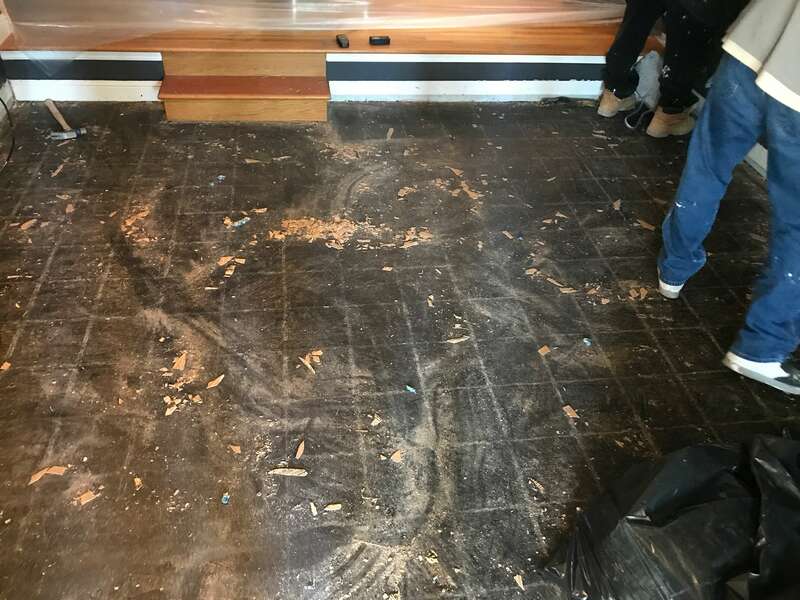 The last thing you want is a call from the buyers regarding pet odor disclosure issues for a home you remodeled and did not completely remove the smell of cat urine from the concrete floor. Do enzymes remove cat urine from concrete? A question asked regularly is “Do enzymes remove cat urine from concrete” and which enzyme product is the best? 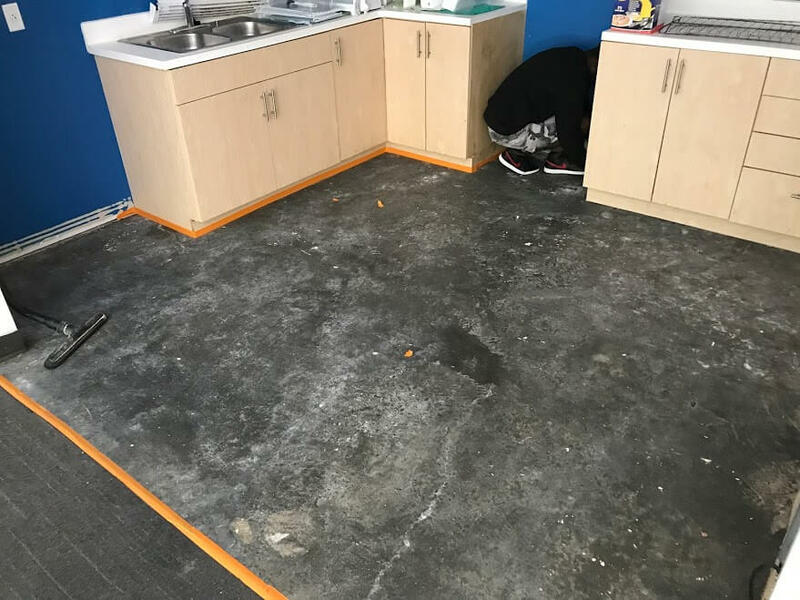 Enzymes work best for maintenance on carpet and flooring as a daily cleaner; Although, We do not use any type of enzyme products to remove cat urine from concrete. 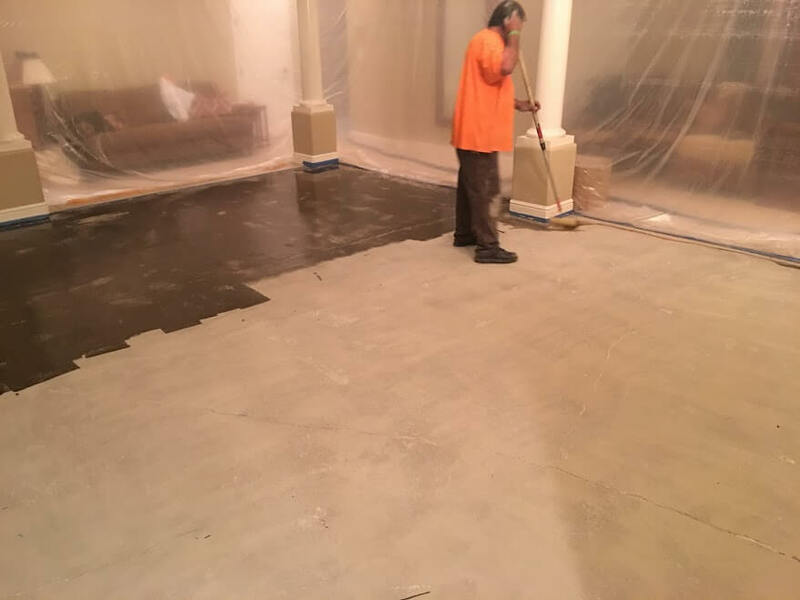 The problem with enzymes eliminating severe cat urine from concrete is that it would take too long for the enzymes to penetrate deep enough below the concrete surface to reach urine that has had a head start of months & years is not likely to happen! Many enzyme products have deodorizers or perfumes that will quickly mask the smell of urine odor (temporarily). We Guarantee 100% odor removal! Our clients want the assurance of not smelling any odor after installing their new carpet or wood flooring. We can’t get the smell of cat urine out of the concrete even though we have tried everything. No matter how many products you have used to remove cat urine smell from concrete that didn’t work! Our technicians have the expertise and the experience to handle just about any odor problem you can imagine! You can trust our technicians to thoroughly remove cat urine odor from concrete or cement patios even when other products and services fail. 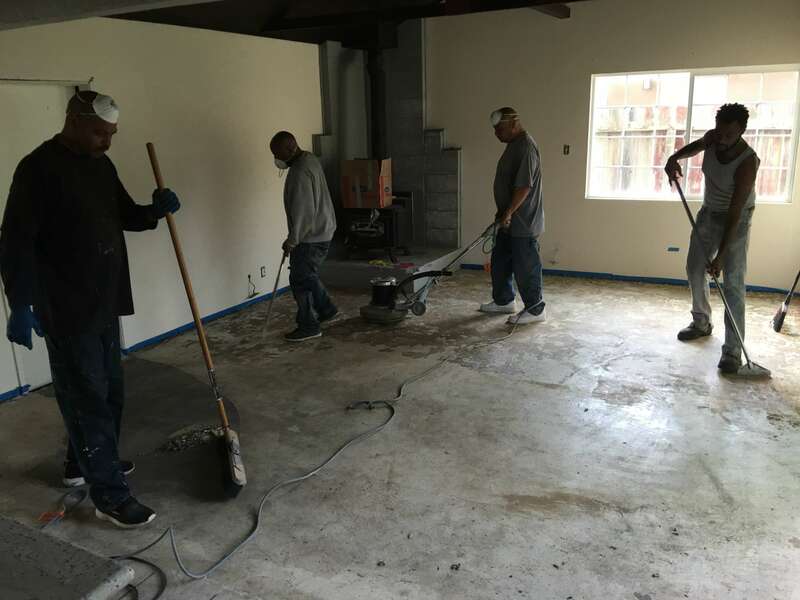 We have a proven track record to remove any amount of cat urine smell from concrete as well as dog urine. We guarantee 100% urine odor removal and have never failed to fully satisfy even our most odor sensitive clients. 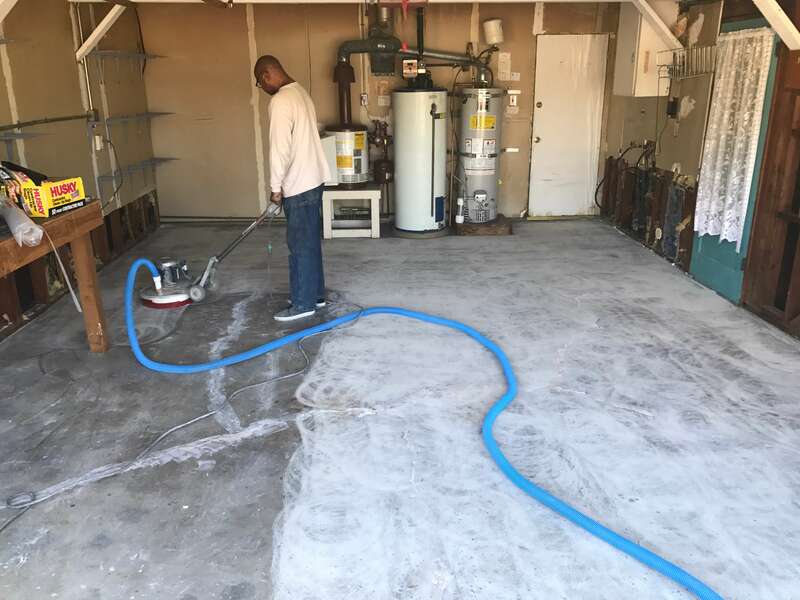 Our Service Area To Remove Cat Urine Smell From Concrete Includes Los Angeles, San Diego, San Jose, San Francisco, Fresno, Long Beach, Sacramento & Oakland California. Based in Los Angeles we service in and outside our local service area; and we can usually dispatch a crew in 24-48 hours! We provide service to virtually all cities in both Northern & Southern California.